This year, another of my brand’s to watch is Pixi. I first discovered Pixi when I moved to London in 2010 and splurged on one of their concealer sticks from a Boots store in Piccadilly Circus, but it wasn’t until I visited their flagship store on Carnaby Street at the end of last year that I really took notice of all the fabulous products that the brand has to offer. I’ve previously raved about their lip balms here, but this Ultimate Beauty Kit is just a whole other level of amazingness! 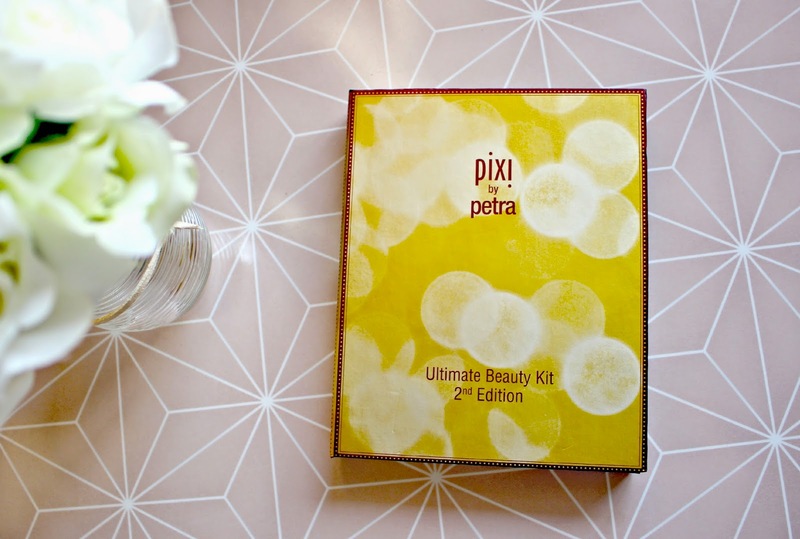 All within a luxe gold fold-out kit box, the Pixi Ultimate Beauty Kit 2nd Edition contains 40 eyeshadows, 6 highlighters and 6 cheek powders. The powders are all multi use, so I’ve been using some of the eyeshadows as brow fillers, and others as blush enhancers. 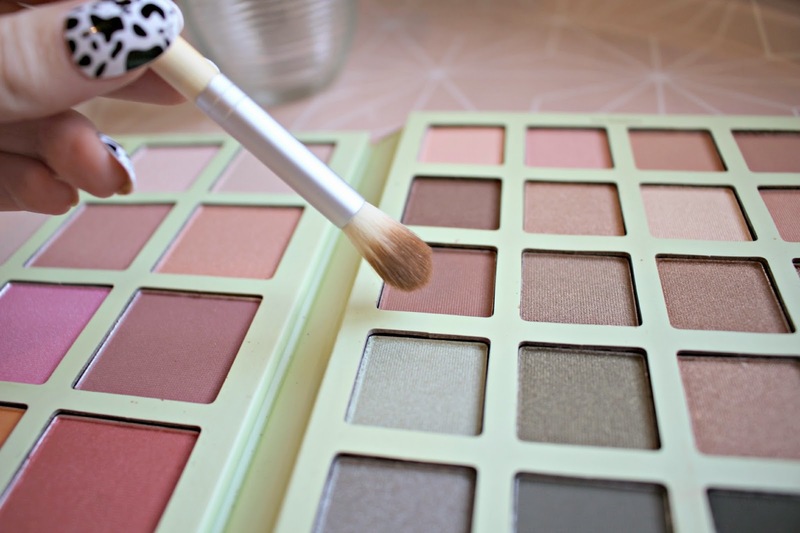 All of the shades are a lovely silky texture and the squares are a decent size – the value for money here is so amazing. 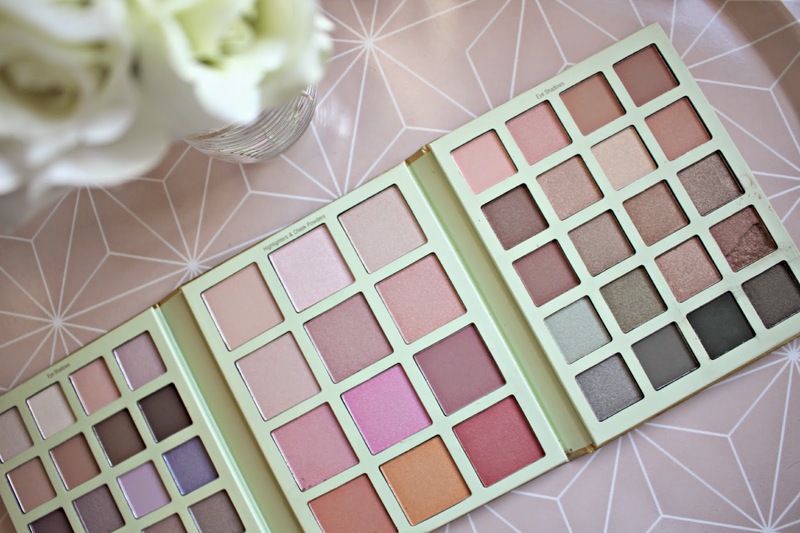 Costing just £34 (online here), it’s less than the Naked palettes cost but many of the colours are so similar, and then there’s loads of additional shades too. Everything that I’ve tried so far from the brand has been absolutely lovely, and my always-flawless fellow beauty blogger babe Rose from Mixed Gems Beauty swears by the Pixi Flawless & Poreless primer. I’d love to know if you’ve tried anything by Pixi, I am hoping to try out lots more of their products this year, so let me know which you recommend! * The Ultimate Beauty Kit is a PR Sample. Find out more on my disclaimer page!